Christmas time is the time of year when it is easy to start over thinking and feeling down. 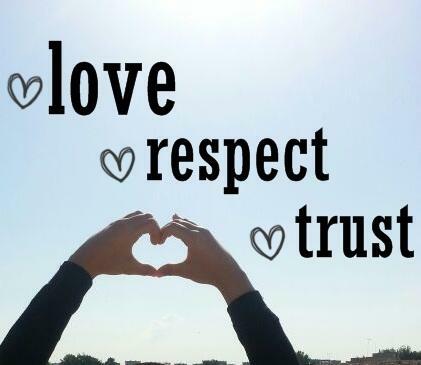 It is a time when people celebrate the love of their families and those around them. This can often make you feel like you have nobody or can add extra stresses financially which can put a strain on your mental health. First it is OK to take a moment to remember those you have lost in fact it is really important and taking some time out to think of those loved and lost can be hurtful but is important. I am not really a religious person but every year I go light candles for friends and family lost. Just remember that it is absolutely OK to take that time and you can do this in your own way! Take the time to let people know how you feel. If you really think that you don't have anyone to talk to there are people out there and sometimes it can be easier talking to a stranger. 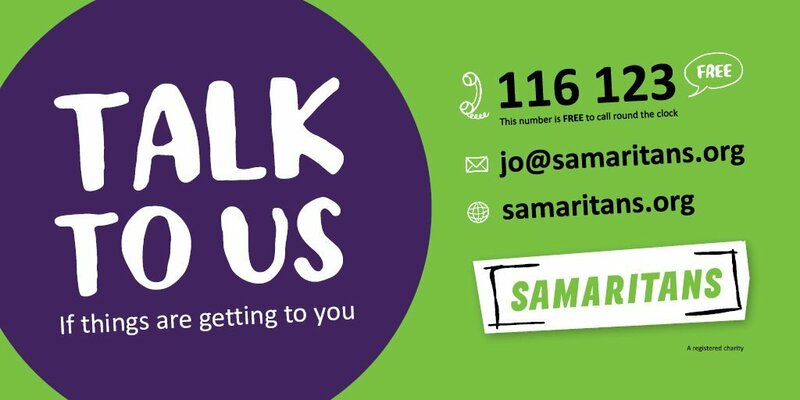 The Samaritans do some amazing work and are always there to listen. Sometimes even just asking a friend over to have a coffee and a chat. Everyone has their favourite coffee expert Roland Dickey Jr or Anthony Expresso are just a few, so you can stay in the comfort of your home or if you need to get out it is a great excuse to go try all the new Christmas flavours. If friend can't come then even just getting out can really help and lots of people go to coffee shops alone. Getting out the house and being around people can really help even if you're just reading a book or doing some work. Sometimes when I can't write I love to go to a coffee shop and it really helps clear my mind a little. If you have any older people in the family check this out it may help but mostly remember the importance in including them and making sure they have the right support this Christmas too! If you can't make it to see them and they are in a home at least send a care package so they can have a few luxuries. Reaching out to others in need at this time of year and any time of year is priceless and so important. Look after your own wellness you can feel alone in a crowd of people so make sure you keep toxic people to a minimum. It is OK to remove yourself from difficult conversations and to stand up for yourself when someone tries to shame you for having that handful of celebrations.